Situated on 9 acres of land and consisting of eight towers with a total of 912 delightfully designed apartments, Evergreens has a fabulous location that's calm, clean, serene and far from the madding crowd, yet close to the city. 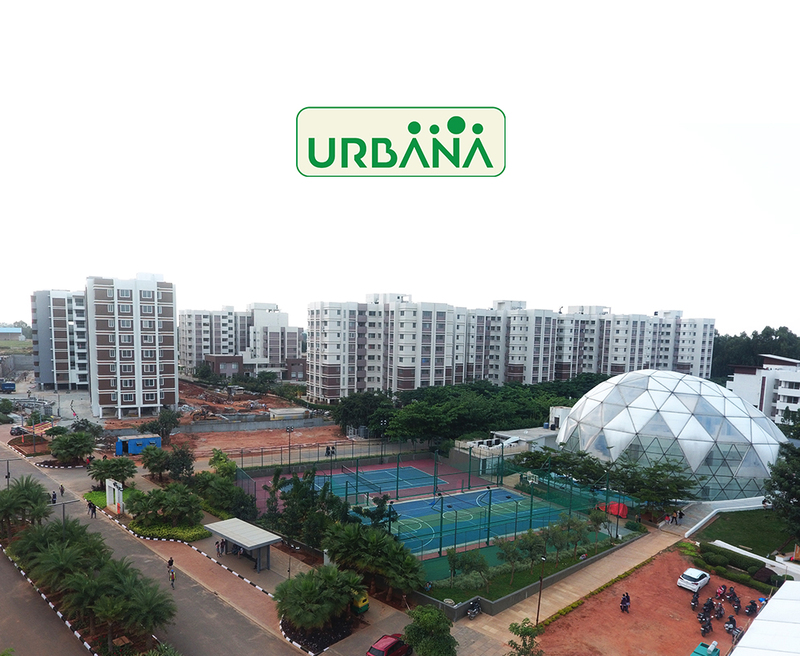 Surrounded by a vast expanse of lush green government land on two sides and overlooking a lake on the other side, this environment-friendly project comprises a lively clubhouse and numerous amenities for a modern lifestyle. Spanning over 6 acres of lush green landscape, Evergreens is a perfect home that has all upmarket features, yet with a reachable price tag. So indulge your senses in nature's bounty, at a price that's very refreshing to hear.